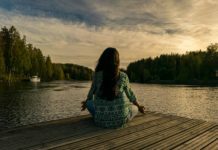 If you’re in the market for a spa day in Toronto, Elmwood Spa has been a trusted go-to for wellness and rejuvenation-seekers for more than 35 years. 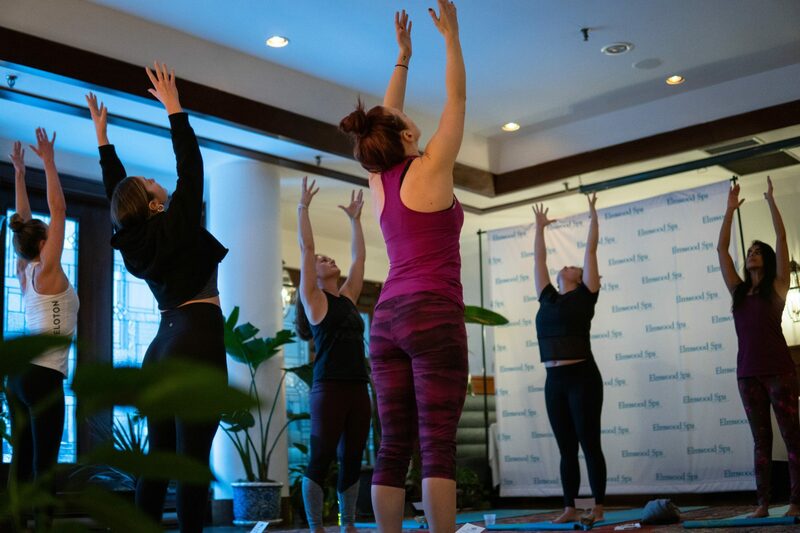 The spa – centrally located on a quieter street, Elm Street, in the downtown core – recently introduced its Urban Detox Facial and invited us in for an afternoon of wellness to experience the rejuvenating facial for ourselves, followed by a yoga session courtesy of Toronto’s IamYoga. Designed to combat the effects of the daily city grind and its accompanying pollution, the Urban Detox Facial features products from Skin Regimen, a brand by Comfort Zone, a skincare division of the Davines Group. Skin Regimen products are designed specifically with the pavement-pounding young urban professional top of mind (but is great for any age demographic), and the line is clinically proven to diminish the signs of stress and lifestyle aging. 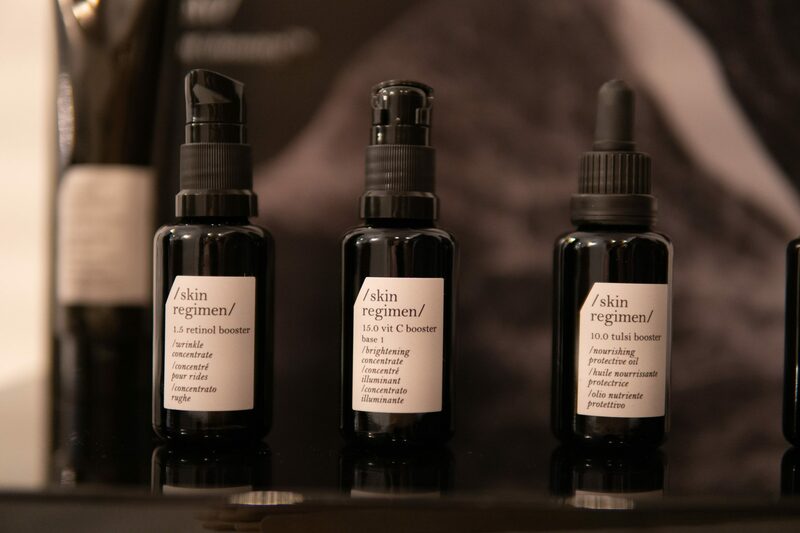 Skin Regimen’s line of products addresses all of the stress-related ailments of urban life like dehydration, dullness, imperfections, fine lines and wrinkles, and slows down lifestyle aging. The Urban Detox Facial features the Skin Regimen 1.0 Tea Tree Booster and is customizable with the selection of one of the boosters. 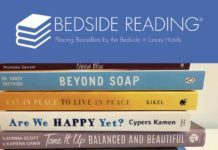 The synergy of the Oigong distressing techniques and Rolling Roulage massage, the Macro Waves sound therapy, and the brand’s natural aroma recharges both the skin and the mind during this facial. An appreciated perk of the Urban Detox Facial is the techno arm and hand massage, which is designed to alleviate tension built up from over use of keyboards and mobile devices. As a completely worth-it add-on, guests can opt to follow the facial with the anti-pollution charcoal mask. Post-facial, we enjoyed a yoga session – a new option that the spa is considering adding to its list of offerings. Elmwood Spa also offers a full range of spa services, in addition to a delicious post-treatment meal at their celebrated Bangkok Garden restaurant. Now until February 28, you can enjoy the Urban Detox Facial for just $125 CAD.